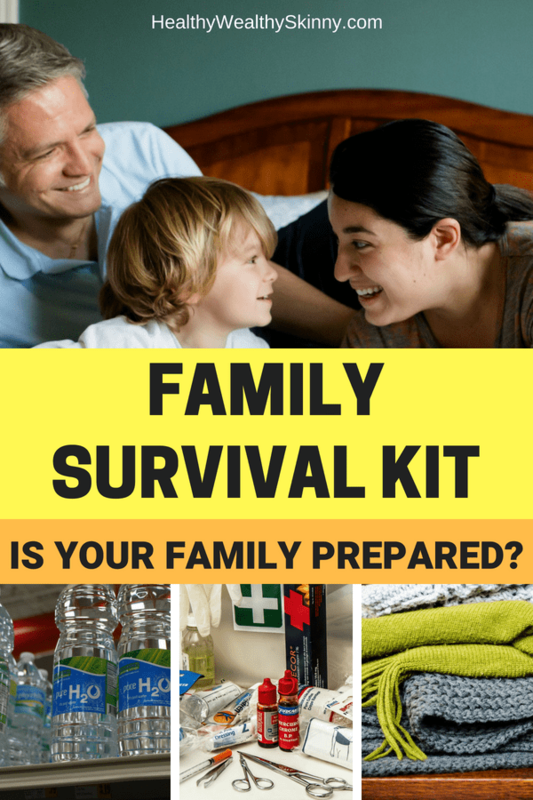 Family Survival Kit – Is Your Family Prepared? No matter where you live you can be affected by a natural disaster. Without much notice, you can be put into a situation where you do not have power, internet, or the ability to leave your home for necessities. A family survival kit will ensure that each member of your family has what they need to survive an emergency. 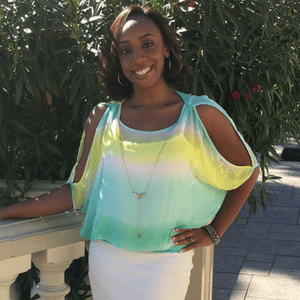 In this blog post, I’m going to share with you how to put together a family survival kit. This first step to being prepared for an emergency is planning. Your family may encounter a natural disaster or similar emergency event that requires you to jump into action to stay safe. Doing so will become much easier when you go in prepared and with a plan. Here are three basic questions that you should ask yourself to formulate an emergency preparedness plan for your family. The first question you need to ask yourself is where you will go when an emergency arises. Will you stay at home? Will you head out of town and evacuate? If you are heading out, where will you go and where will you stay? A big part of your emergency preparedness plan should be to think through possible scenarios and then getting the information you need ahead of time. 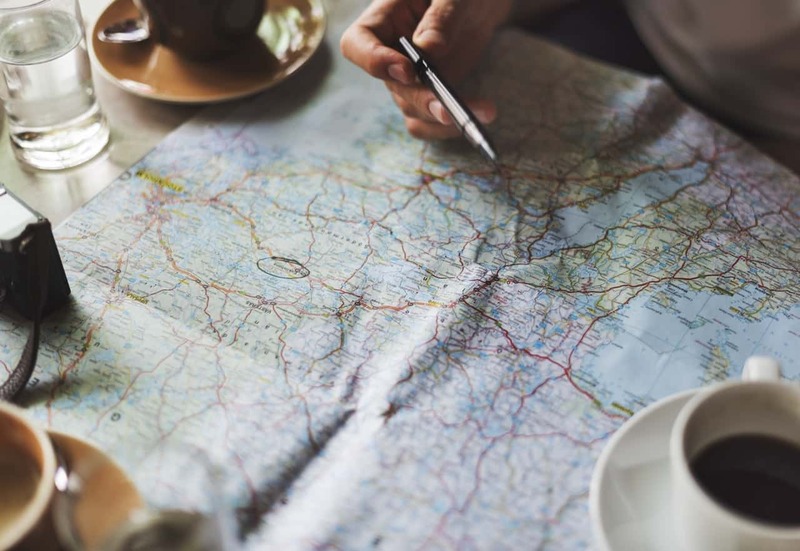 For example, figure out what routes you can take to get out of the area, determine where you want to go if possible, and then get the contact information for a hotel or the people you’ll be staying with. Designate a meeting point or a person that everyone contacts when you can’t get a hold of each other. Have a backup solution for finding out what’s going on like a weather radio. This is where your family survival kit will come in. You will need to stock your kit with the right set of supplies for each member of your family. 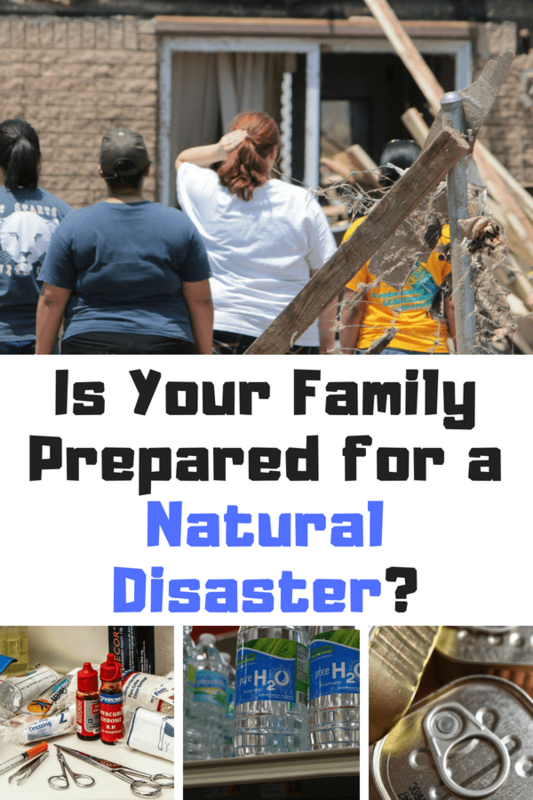 Let‘s dive into the actual supplies you will need in your family survival kit. Water is essential to surviving any emergency situation. We’ve become so reliant on our faucets that it’s easy to forget that we should store water for a few days whenever something happens. One of the first things you should do when you’re prepping for an imminent emergency is to store some water. 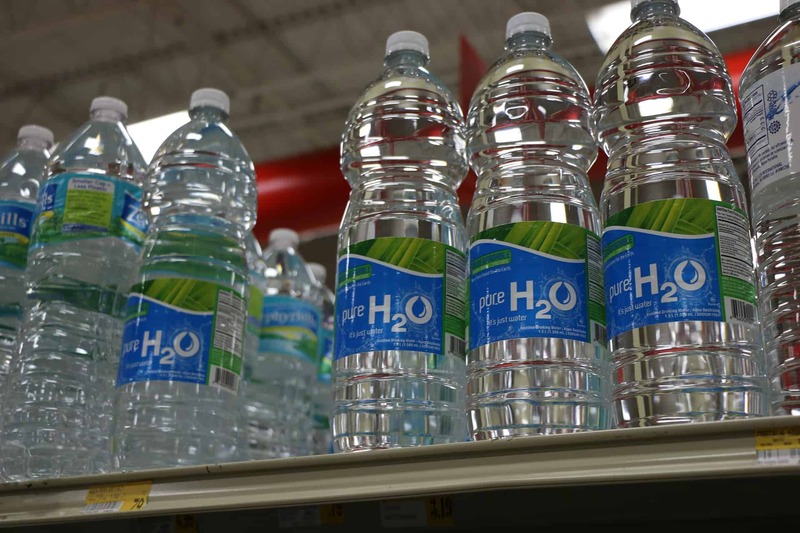 Buy a few bottles or gallons at the store, or fill up water storage containers at home. You can even store drinking water in your bathtub using the proper device. Store at least a gallon of drinking water per person per day. Aim for supplies that last you three to eight days depending on the possible situations you might be facing. In the case of a major weather event or other natural disasters, it may take a while for rescuers and supplies to make it to your area. Depending on the emergency, it might be necessary for you to leave your home. You should also have containers that would allow each member of your family to carry drinking water with them. You also want to maximize the storage life of your water. Keep water purification tablets, or a little Clorox on hand to keep water drinkable for longer time periods. While human beings can go a surprisingly long period of time without food, involuntary fasting isn’t particularly pleasant. 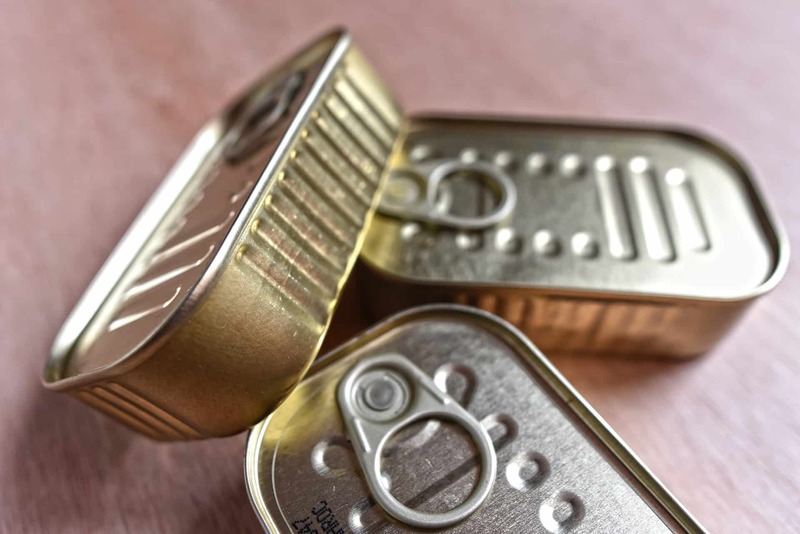 Keep a few ready to eat foods in your pantry at all times including peanut butter, crackers, protein bars, and canned foods that you can eat without heating. It helps to stick with items that you eat on a regular basis, so you can rotate through this food store and not risk having it go bad. Depending on your area, certain natural disasters are more prone to happen at certain times of the year. Start to stock up on nonperishable food items if the time of year approaches where natural disasters can occur. There are also nonperishable food items that are designed to be stored for long periods of time. You can stock energy bars that are designed for storage of up to 5 years. There is also a 30-day emergency food storage supply that has a 20-year shelf life. Keep these items if you want to ensure that the food in your family survival keep does not go bad before an emergency occurs. Don’t forget to bring some of this emergency food supply with you when you need to evacuate. You can’t always rely on others to provide you with food and stores and restaurants along the way may be closed. To give your family a little comfort during a difficult time pack utensils including a manual can opener in your kit. The size of your kit will depend on the size of your family. Start with a standard first aid kit available at your local store and then add any and all medications you and your loved ones take and need. If you require prescription medication, stock up as much as you can ahead of time. You don’t want to risk running out. 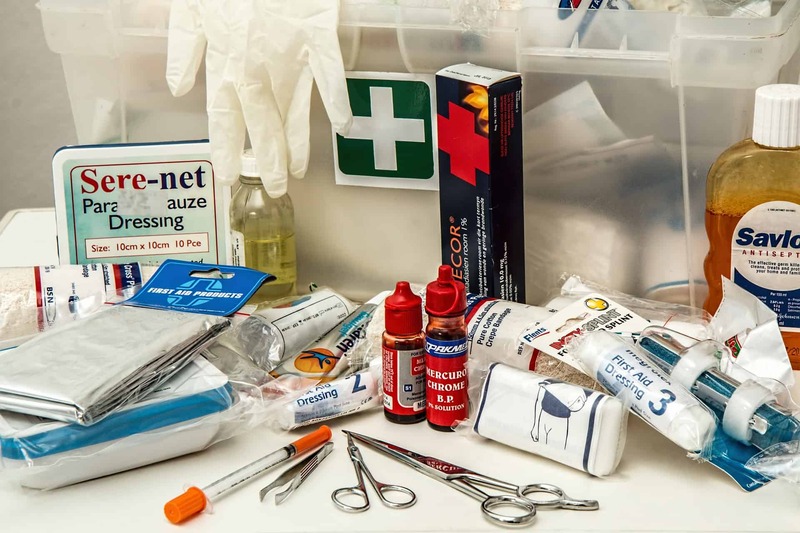 As you put together a basic emergency kit, include some first aid items so you can treat minor aches and pains as the need arises. Check this kit and the rest of your disaster supplies regularly to make sure you’re prepared when you need to grab your supplies and leave quickly. Things always seem worse in the dark, don’t they? And not just that. It can be downright dangerous to move around outside, or even inside your home without a reliable source of light. Candles will work in a pinch, but they also bring the risk of setting your surroundings on fire. 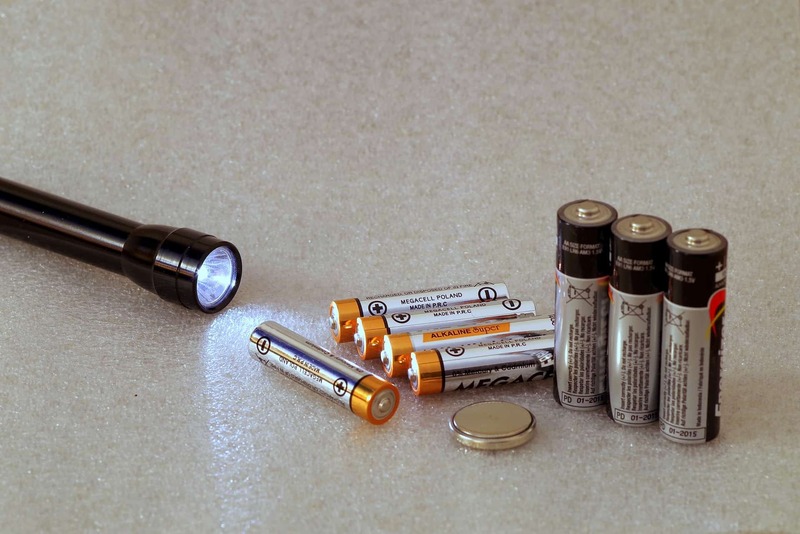 Instead, make sure your kit includes several flashlights and spare batteries. Lanterns are particularly helpful when you’re trying to move around get stuff done. They allow you to sit them down and they light a large area. It is a good idea to have candles as a backup to your flashlights. Batteries don’t last forever. In this case use, candles use candles designed for emergencies. 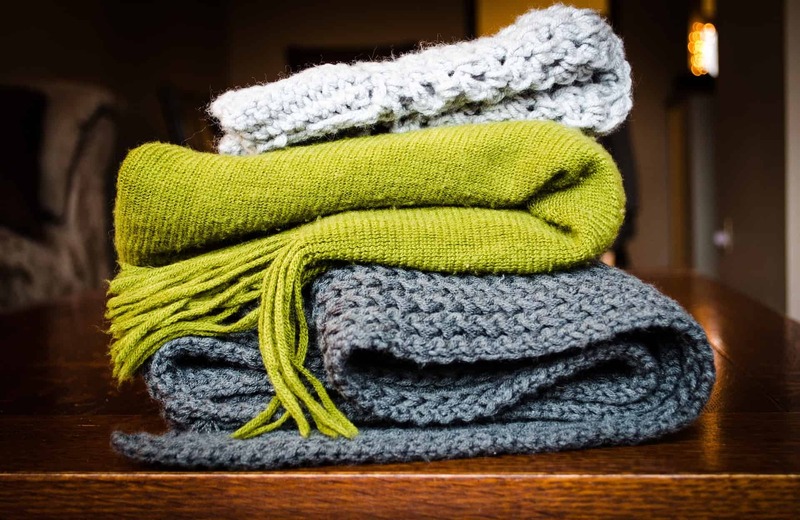 If you are getting on the road or sheltering somewhere outside your home, it’s important to have clothing and bedding to make it until you can get back home. Since many natural disasters can pop up quite quickly, it’s a smart idea to make a small pack of clothing part of your family survival kit. Throw in a couple of piece of underwear, a pair of pants, a couple of shirts, and you’re good to go. Remember, this isn’t your travel wardrobe. This is the dire emergency stuff you have in your kit “just in case”. Your kit should contain a few blankets and small pillows. Thermal blankets are perfect to keep in your car. They will protect your family from cold temperatures and wetness if you are stranded outside of your home. Be conservative with your device usage to make the battery power last as long as possible. 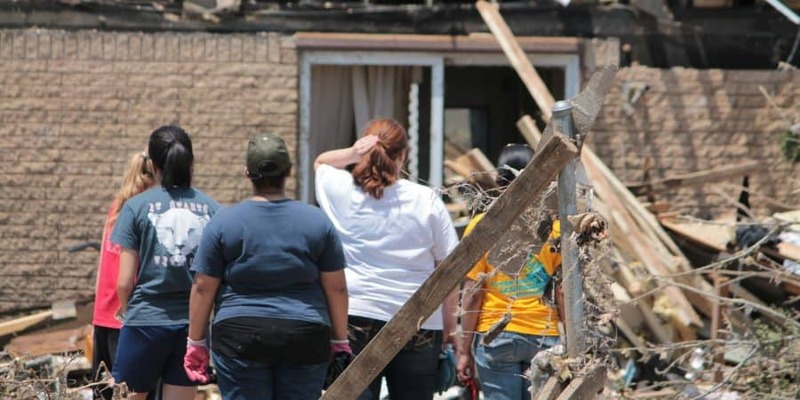 It’s important to talk to your kids about this ahead of a disaster and remind them regularly. 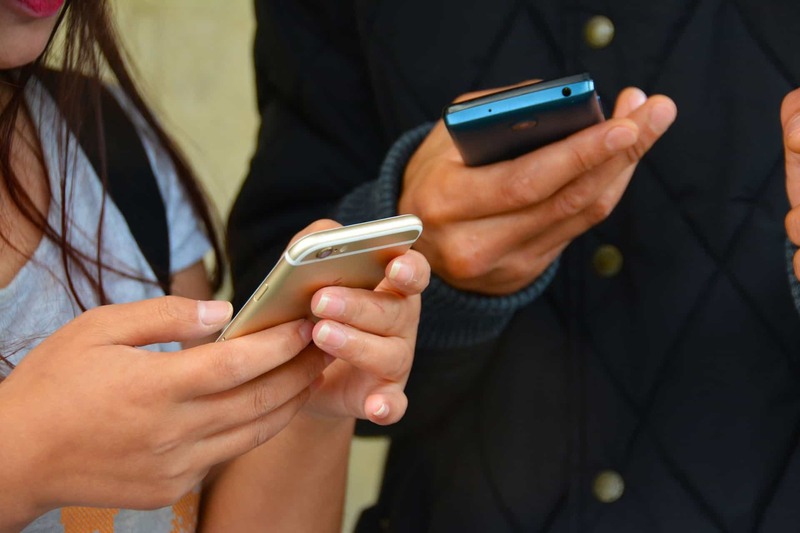 You should also keep a list of emergency contact information including addresses and phone numbers in there along with some old-fashioned maps. They will come in handy when the wireless system fails, or your phone dies. Last but not least let’s talk about some miscellaneous stuff that will come in handy. If you have a baby or a pet, make sure you have plenty of supplies to keep them happy and healthy. Stock up on diapers, make sure you have pet supplies such as a pet carrier and leash and don’t forget about food and water for everyone, including pets. If you’re traveling or evacuating with a pet, check on places that will allow you to bring your furry friends. If putting together your own survival kits sounds a little overwhelming there are other options. You can purchase a family emergency survival kit online that includes most of the items highlighted above. These kits will also have extra items that will help with outdoor survival. The video below details everything that is included in a 4 person premium family emergency survival kit. No one likes to think about emergencies or situations where your family might be in danger. However, being prepared is the best way to ensure your family’s safety in an unexpected emergency situation. Take some time and make an emergency plan with your family. Start putting together a family survival kit for your family today. Leave a comment and share the items that you keep in your family survival kit. If you don’t have one, do you think you’ll make one now? So true Serena! Take the time to get prepared, just in case. I live in Miami where we get a lot of hurricanes so this is a GREAT list. Thanks! What a great post. I knew some things to prepare. But this post was spot on what all is needed to be prepared. This article is amazing! My husband & I have recently been discussing that we need to pre plan for any natural disasters, if we are ever in danger, things to do. Etc! Will definitely have to show him this article!! Soooo many great tips! Thanks Valerie! It’s definitely something you guys should do. This is amazing, and has made me realize that I have not even considered having a kit for my family, thanks for sharing. Looks like I’m going shopping! Great advice! Everyone should have an emergency kit. Just remember though, to check your kit periodically and replace expired items.